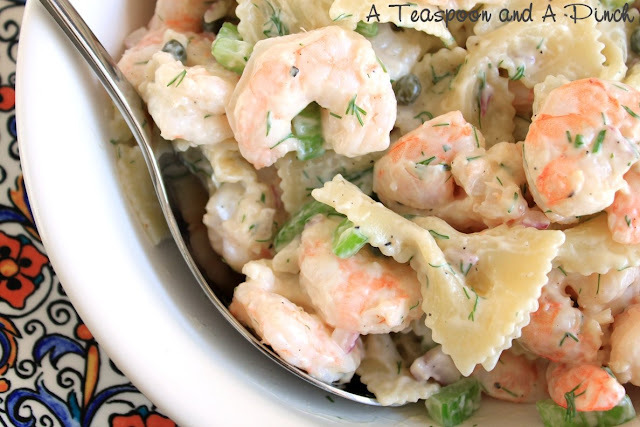 This is a great brunch or dinner dish to make any time of the year. In the summer, I like to go to our local farmers market and hand-pick the freshest produce for it, and serve it with cold fruit salad. In the winter, it's perfectly paired with seasoned red potatoes. ~ Break thin spaghetti into 2- to 3-inch lengths and cook according to package. ~ In a large bowl, whisk the eggs, salt, pepper, basil and 4 tablespoons of the grated cheese. Set aside. ~ In a large skillet, heat olive oil and garlic. Add onion, bell pepper, and zucchini. Cook about 2-3 minutes, or until tender. Slowly stir in cooked spaghetti. 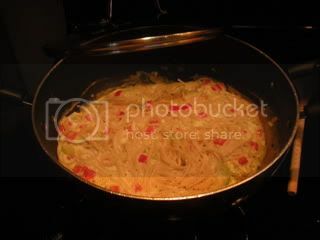 ~ Reduce heat to low, and pour egg mixture evenly over the top of the pasta mixture. Cover and cook about 15 minutes, or until egg mixture in center is set. 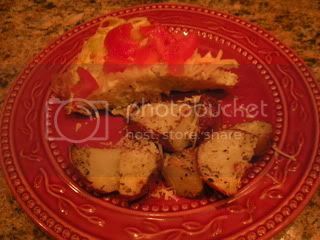 ~ Cut into wedges and serve frittata topped with remaining grated cheese and tomatoes. 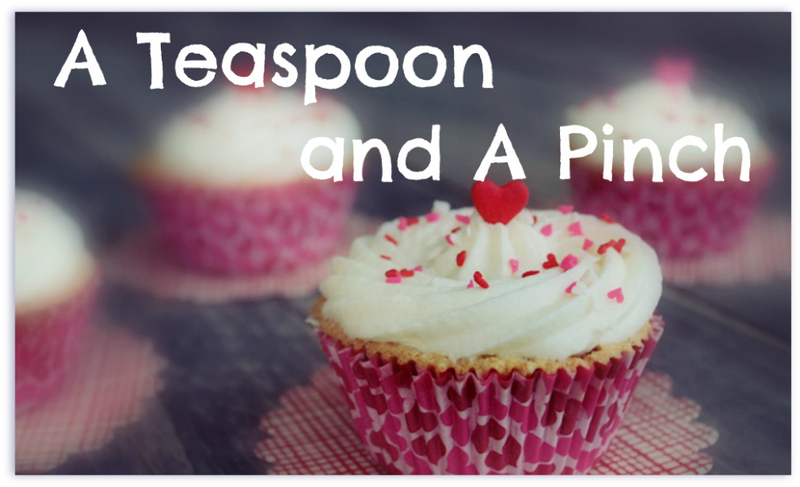 I personally give this 5 spoons--it's a favorite in my book. DaddyMac gives it 3 spoons....he thinks that it comes our rather dry & suggested that I make a light bruschetta out of the fresh tomatoes, adding some olive oil, garlic and seasonings, and drizzle that mixture over the top. Chrissy that is a great dinner..